Front line employees are what drive the innovation happening all across Denver. In fact, improvements in processes and investing in employees are the cornerstone of the city’s innovation strategy. This past week Governing Magazine wrote a featured piece on the merits of this type of de-centralized innovation and process improvement. It is no surprise that front-line employees often have the best ideas for making an organization work better, faster and cheaper. And when a process falls short, they see it firsthand. Led by Chief Performance Officer David Edinger, Denver’s Peak Academy is one of the country’s most successful efforts to turn the insights of municipal workers into meaningful results. The article, written by Stephen Goldsmith of the Harvard Kennedy School, focused on the improvements and efforts made by the employees of the Denver Animal Protection Agency (DAP). This agency worked together to create and implement over 40 innovations over the course of a year. Technology analyst Delaine Zalasar, an employee with DAP, originated an innovation around how her department used data. She had the idea to create a data dashboard that allowed employees to evaluate incoming animals in a faster and more conclusive way. Previous to her innovation the team had been using a system that created daily frustrations and backlogs. After seeing the merits of her innovation her co-workers and director, Alice Nightingale, worked quickly to integrate the new system. Now the results of incoming medical and behavioral exams for the animals are updated in real time and allow the different teams to make faster more informed decisions when working with the animals. Zalasar’s innovation resulted in cutting the time it takes to put an animal up for adoption by five days and saving the city more than $495,950 in the first two years. 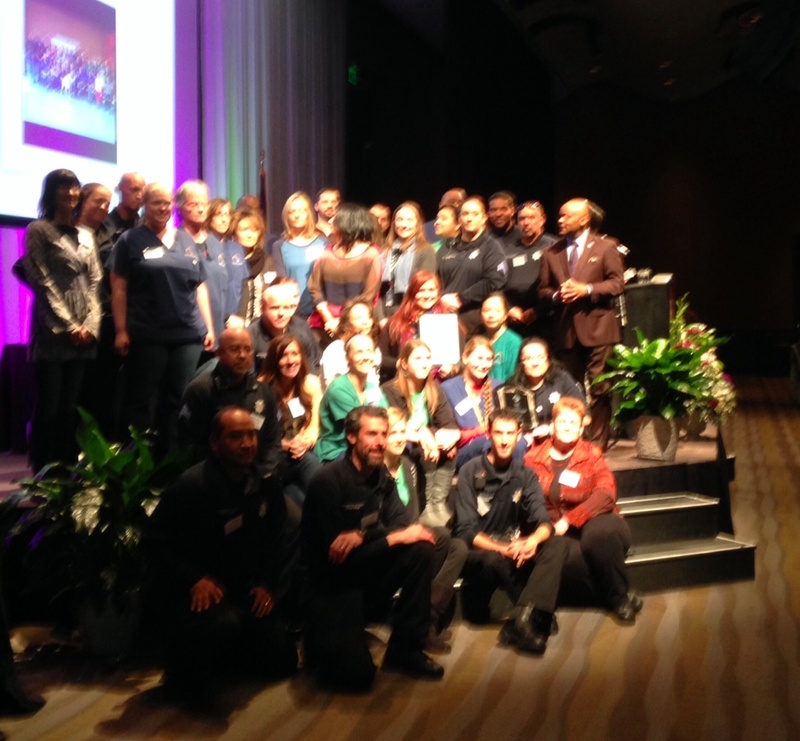 The entire DAP team was also awarded the city’s 5281 Award this year for their amazing culture of innovation. There’s no question that a culture of empowerment, where listening and doing go hand in hand, improves responsiveness to citizens’ needs and demands. What’s more, it taps into a resource right in front of government leaders: the workers who provide services directly to the public.